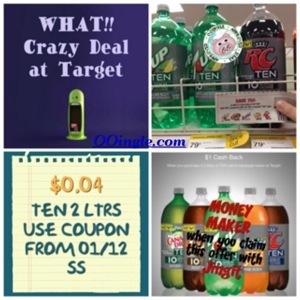 You can pick up the TEN 2 Liters on a crazy deal this week at Target. HOT!! 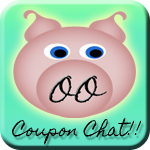 Fashion Deals TODAY ONLY! 10/11/12 $13 Sale! !